If you are planning to travel Europe on a shoestring budget while completing your master’s degree here are a few hacks you need to keep in mind, they are sure to help you save some bucks if you are on a tight budget. 1. Take a two-way ticket: No doubt you will have to travel in multiple countries while you travel Europe. It is advisable to book a two-way ticket from your starting destination and travel in loop to cut down on your air travel cost. This is particularly helpful if you intend to visit the East and West, i.e.flying into Moscow and flying out of Paris. Check out the student Forex services by Thomas cook to get the best deals on your accommodation & travel. 2. Travel off season: If you are planning to take a trip during summer then you might just reconsider your decision to do so. Hotel rates skyrocket during this season, and there is a never ending queue at the museums. If you want to have an authentic European experience then visiting Europe at this point of the year is not advisable because most of the locals are on a holiday, so the essence of your trip will be lost. We at Thomas Cook are here to help you plan your abroad education without worrying about funds- Trust us on this, we are the study abroad consultants you are looking for. 3. Find a focus: There are multiple promising destinations in Europe. Rome, Paris, London, Prague, Vienna, Moscow, Kiev…and the list is endless. It is favorable that you stick to your instincts; travel to the destinations you are most willing to, and you might as well skip the rest. 4. Carpool: Carpooling is a famous culture in Europe. 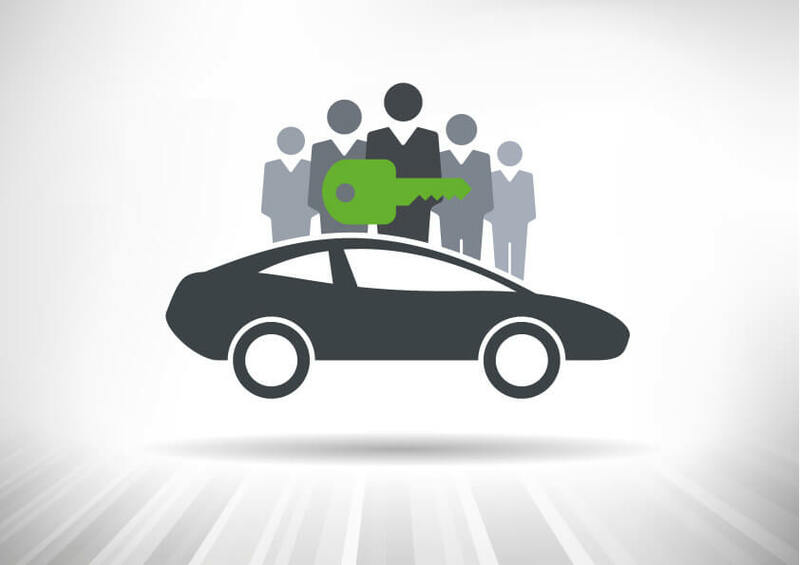 Renting cars with other travel buddies will help you save on cost, and you will also have company for travelling. The fun of exploring new places with travel buddies becomes double. 5. Free entertainment is everywhere: Whether it’s a free occasion or simply meeting people from an open park or walkways, there’s continually something fascinating holding up to be found without spending much. There are various options awaiting to be explored, reach out and make the most of them. 6. 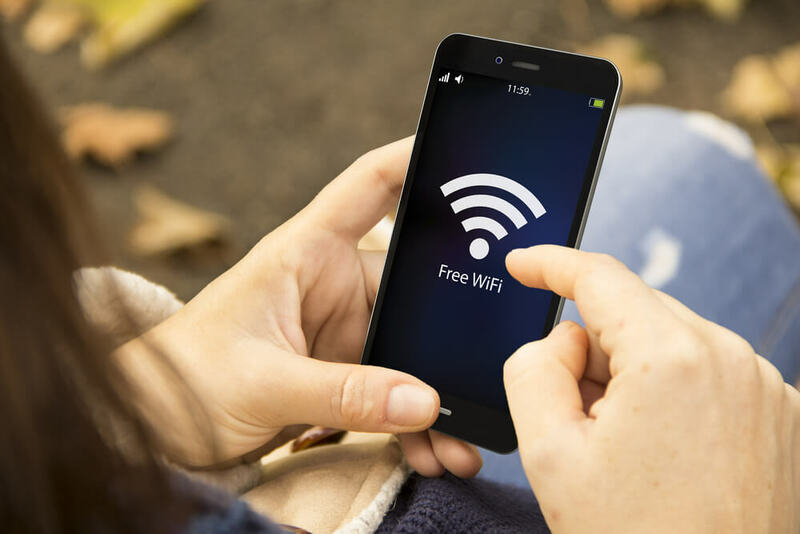 Cut down on your internet expense: You will be surprised to know that there is Wi-Fi connectivity everywhere. Most of the Mc Donald’s and Starbucks offer free Wi-Fi This will surely help you cut down on your internet expenses, and you will do your assignments comfortably while sipping on your coffee. Planning to travel Europe on a shoestring budget while completing your master’s degree? here are a few hacks you need to keep in mind.